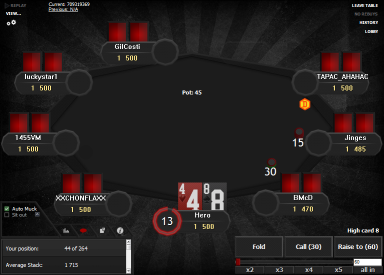 This theme makes WPN tables look like PokerStars Hyper-Simple Theme tables. 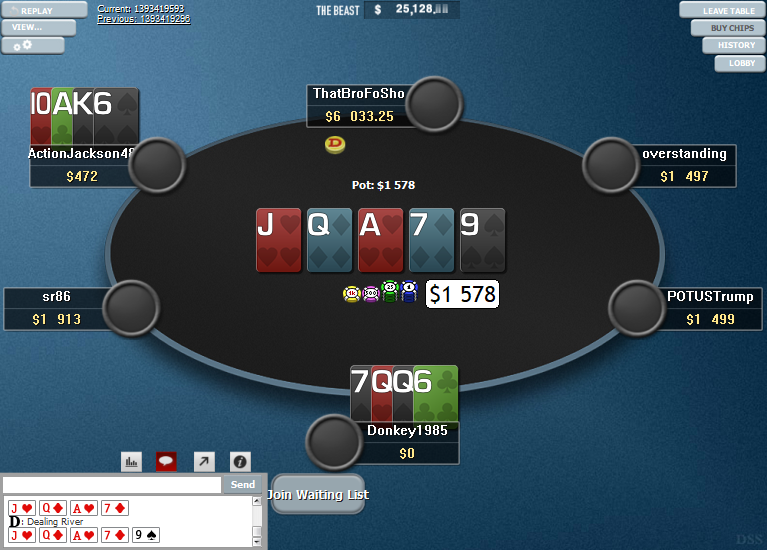 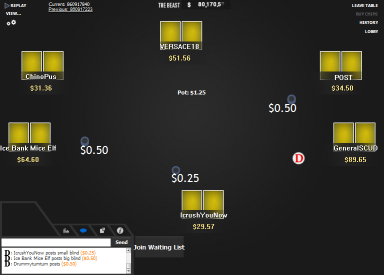 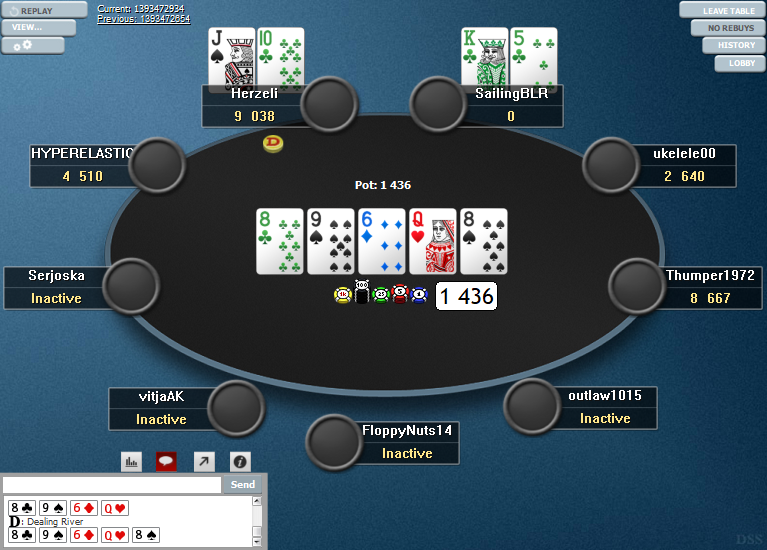 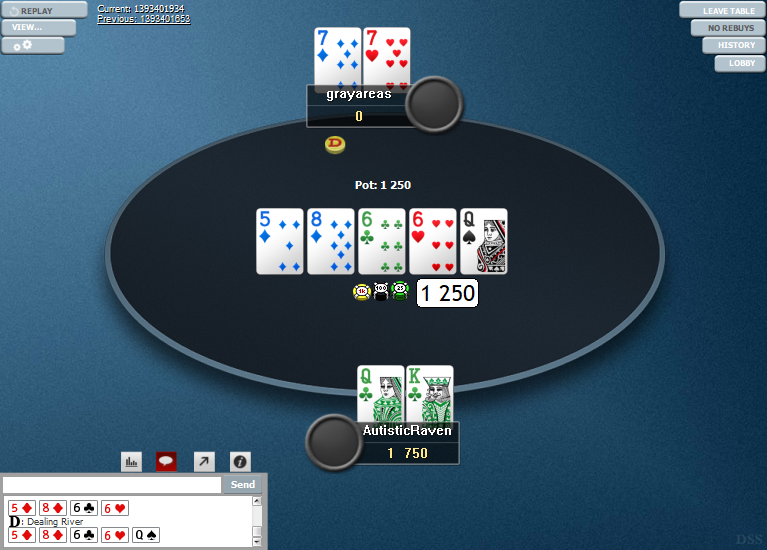 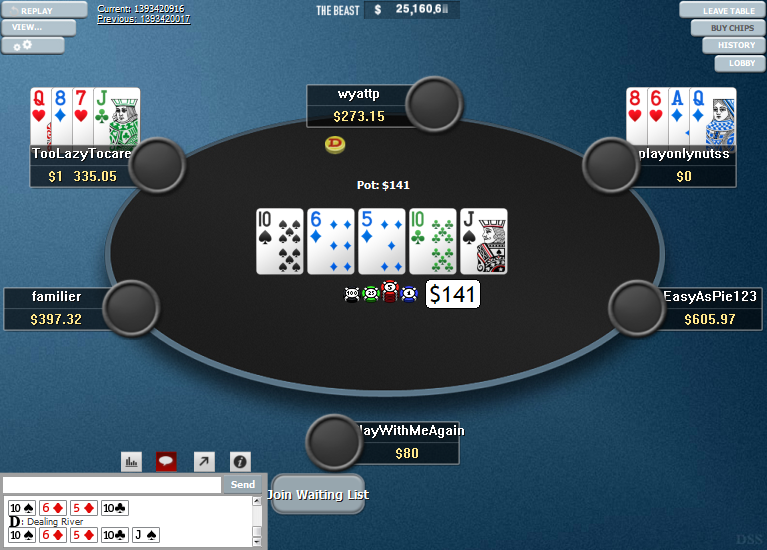 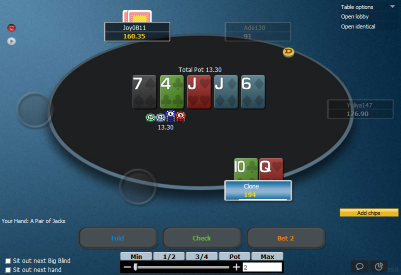 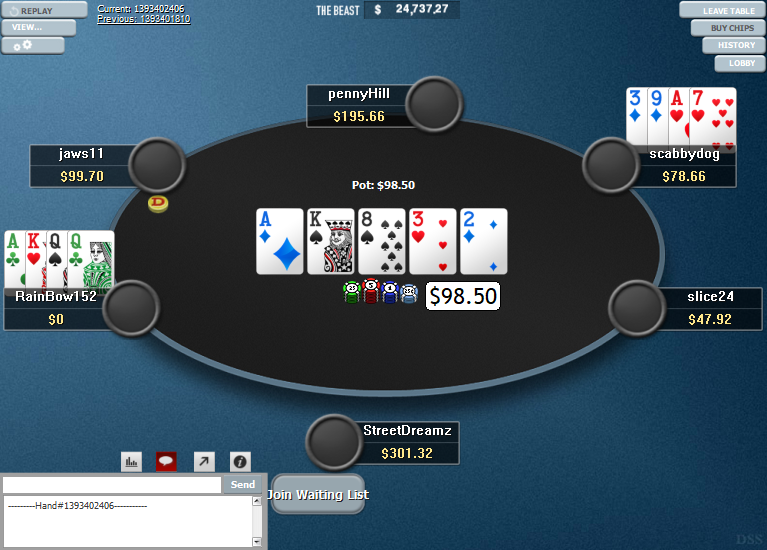 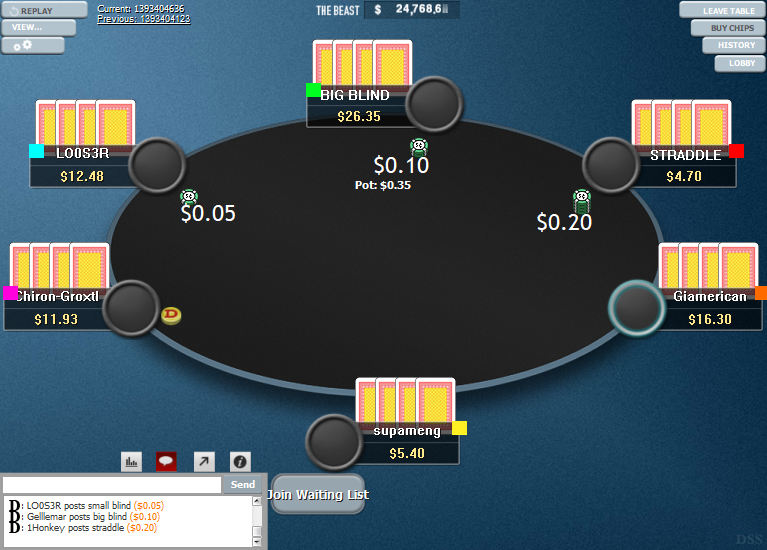 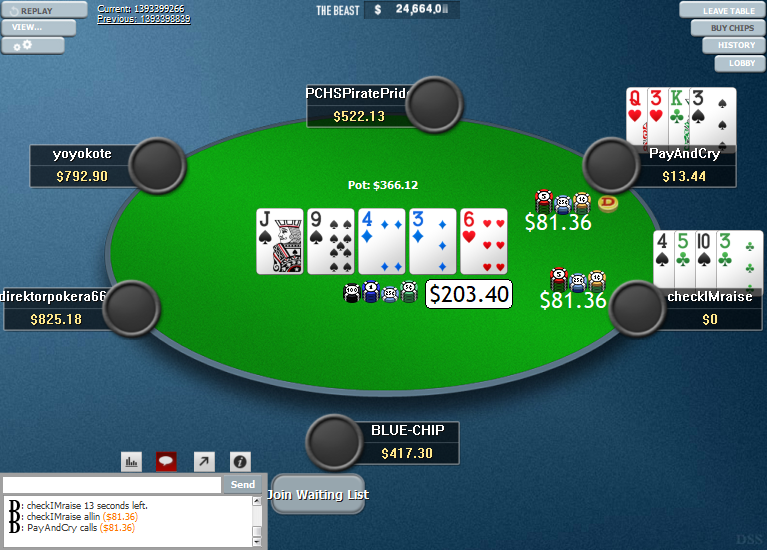 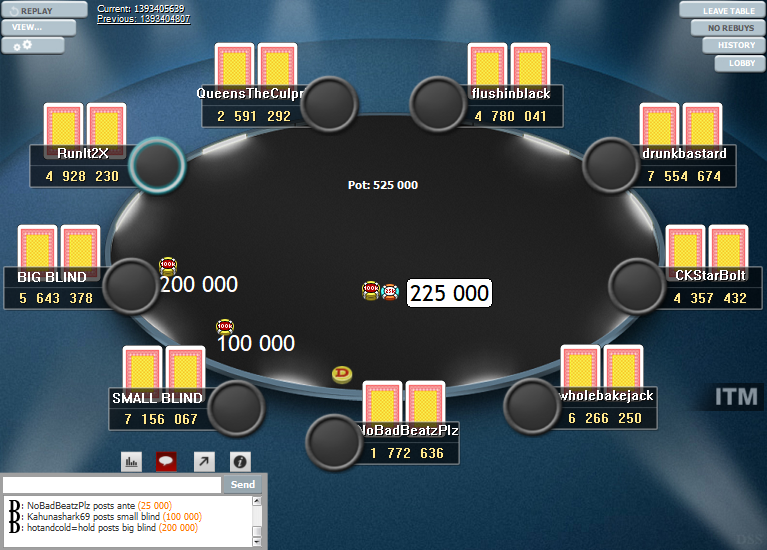 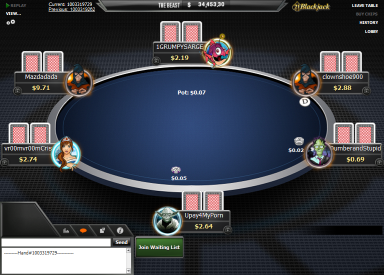 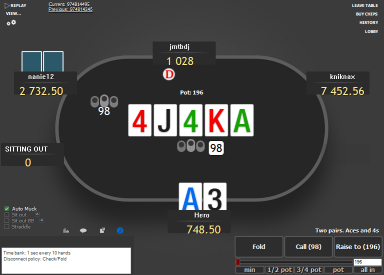 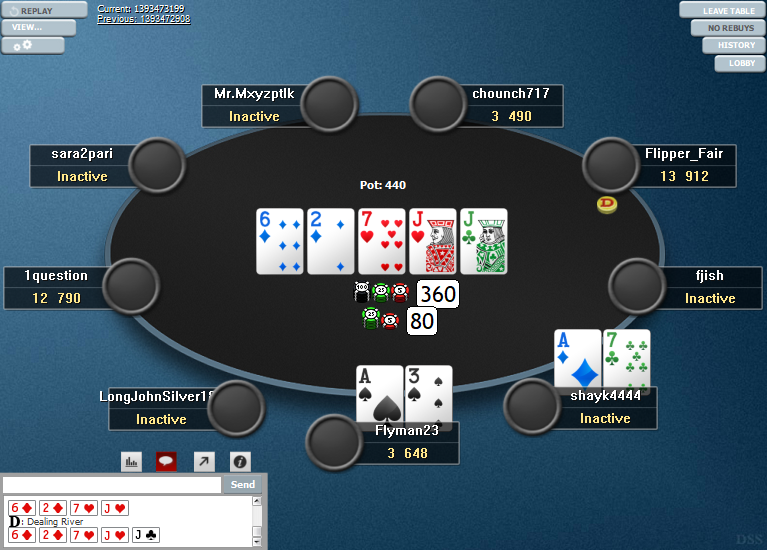 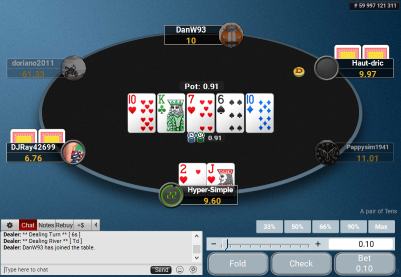 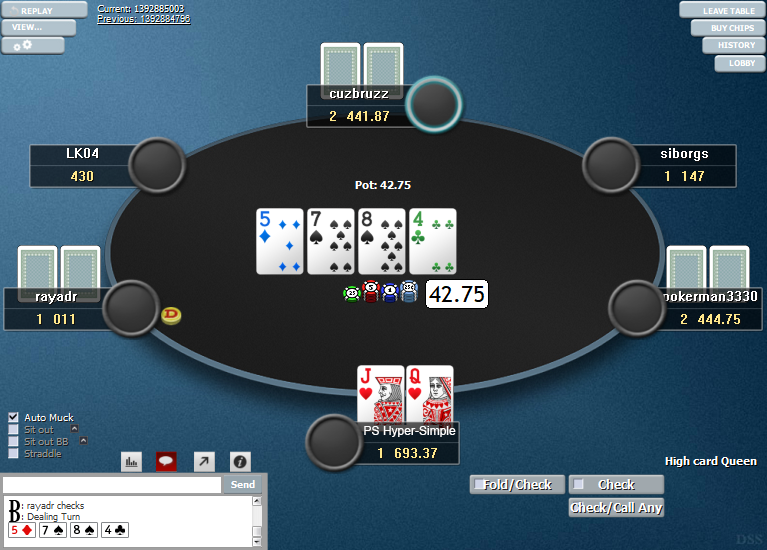 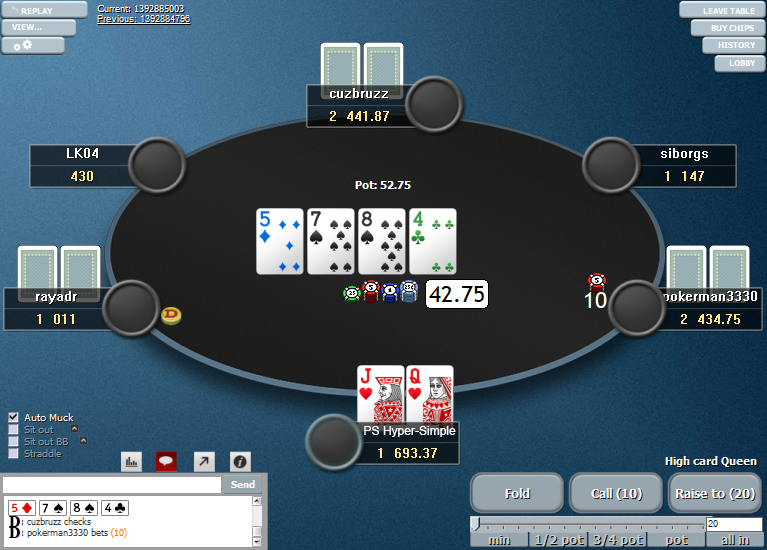 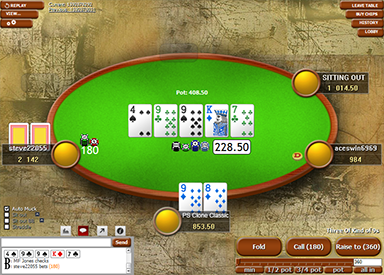 The Hyper-Simple theme was very popular among the grinders on PokerStars, in the early days. It was the first cleaner and simpler looking theme, which was good for longer sessions and more tables. 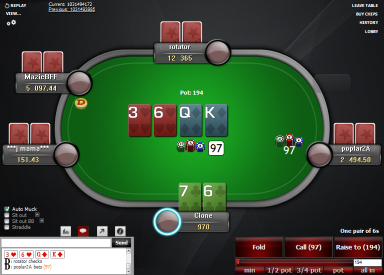 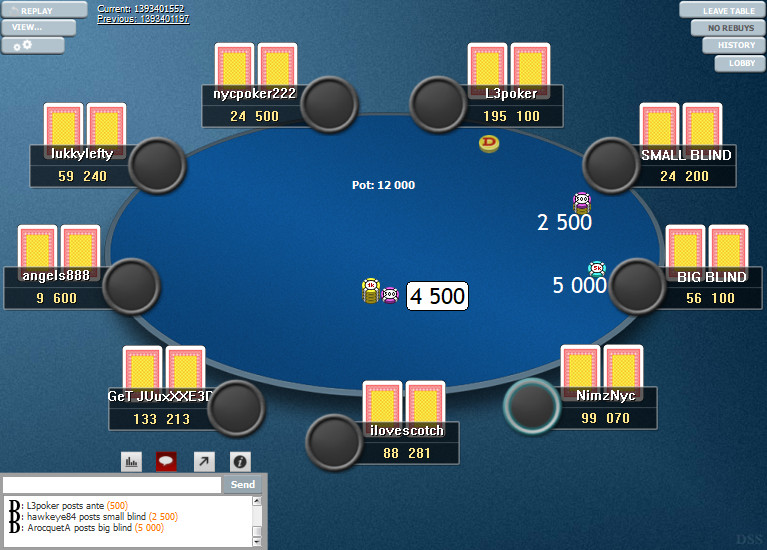 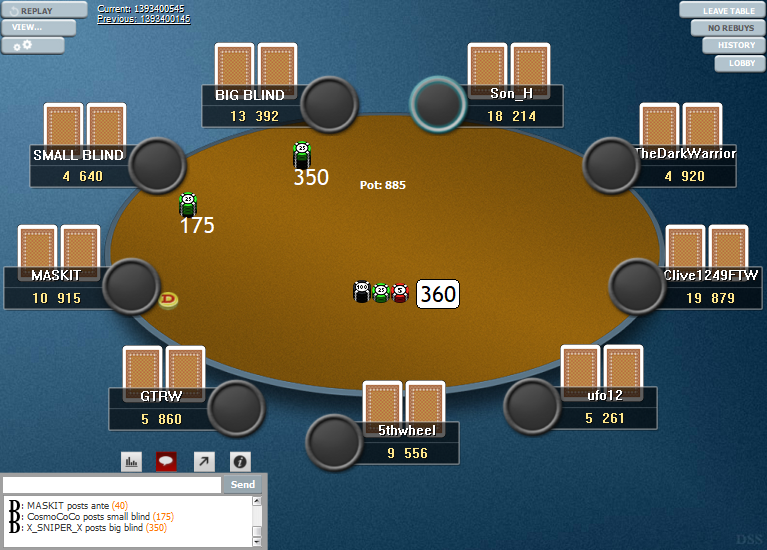 Many grinders still use this theme on PokerStars to this day, because it’s just a great looking theme. 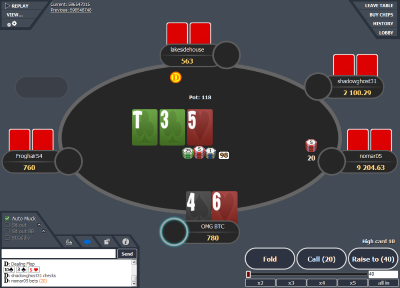 If you used to use this theme on PokerStars, or maybe you are still using it right now, then the PokerStars Clone Hyper-Simple is exactly for you, to either bring back some great memories from the past, or to make the tables look similar on both sites.